Smocks and Coats are loose fitted, lightweight overgarment worn to protect the clothing while working. Also, our innovative fabric is resistant to water, stains, color, bleach or any other chemicals. These classic designer jackets & hair smocks have a professional look and are extremely durable. 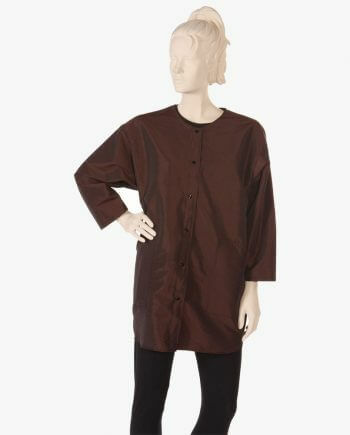 Hair stylist smocks plus size and custom smocks & coats are one of our largest selling products. 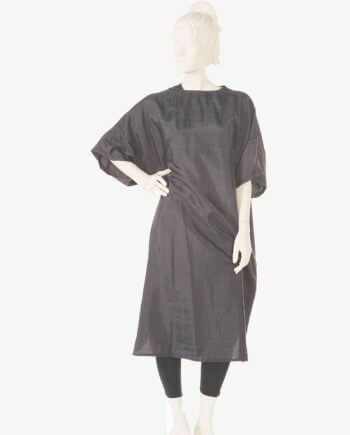 How smocks and coats useful for hairdressers? Smocks & coats are usually made from Silkara Iridescent Fabric and Antron Nylon Fabric that are 100% premium fabrics. There are many characteristics varying from one style to another style such as 5 buttons, 2 hairless pockets, a mandarin collar, a zip front, a scallop bottom, wrap tie belt loop, long or short sleeved, long or short length, plus size/large size etc. Black and bronze are the leading colors that most of our clients prefer. 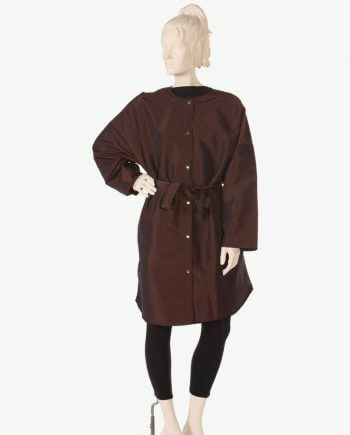 The size of the smocks & coats is designed in such a way that it fits all clients and stylists and has full coverage. The zipper added to the smocks is an add-on over the apparel so that it is convenient to wear and can fit any size. 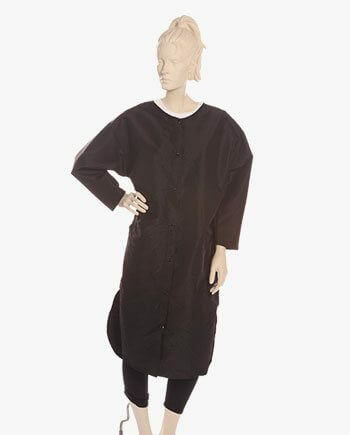 Salon smocks & coats are designed suchlike it features for whole body protection. All these wide varieties have a remarkable feature with the assured quality, functionality and durability that is the need for a salon or spa today. 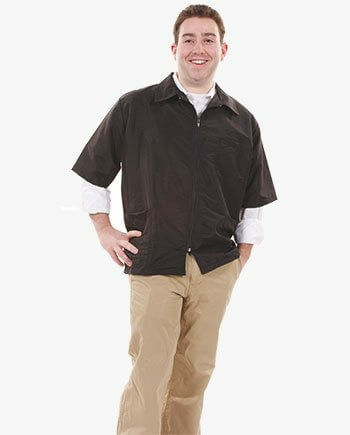 Why choose grooming barber smocks from Salonwear? Barber jacket specially designed for the barbers, mid-length in size, front zipper, collar neck and 3 pockets. 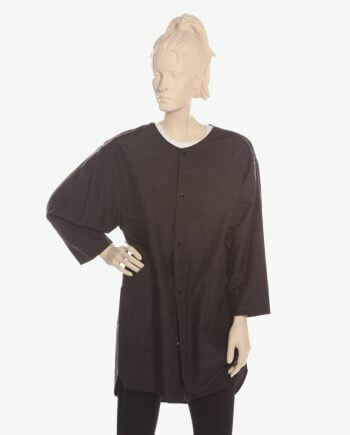 Big shirt salon client gown is one size fit for all, having six signature snaps for the front closure, drop shoulder sleeves, two hairless pockets, and a removable belt makes this one good looking salon gown and can be worn both by the client or the stylist. 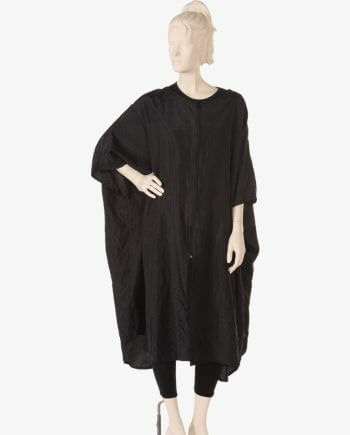 Caftan is an oversized smock with front zipper, designed to fit larger sizes. Super coat is mid-length having a mandarin collar. This coat is ready for any treatments. 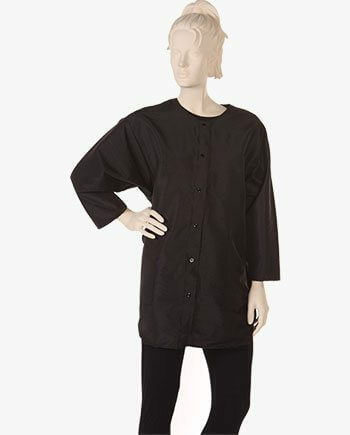 Super lab coat is styled in a total snap cover-up fashion having full length. Zip smock is a step into the gown or going over the head, either way, it is simple to put on and off plus it zips on the shoulders. To learn more visit our branding page so you can customize your smocks so that they look marvelous! Salonwear also provides salon apparels, salon wear and spa apparels in bulk. 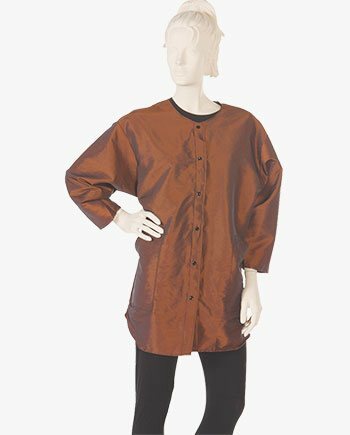 You can shop for salon apparel wholesale, salon smocks wholesale, beauty coat salon, stylist smocks for hairdressers, hair stylist smocks plus size, cosmetologist smocks & coats, custom barber smocks and many more.